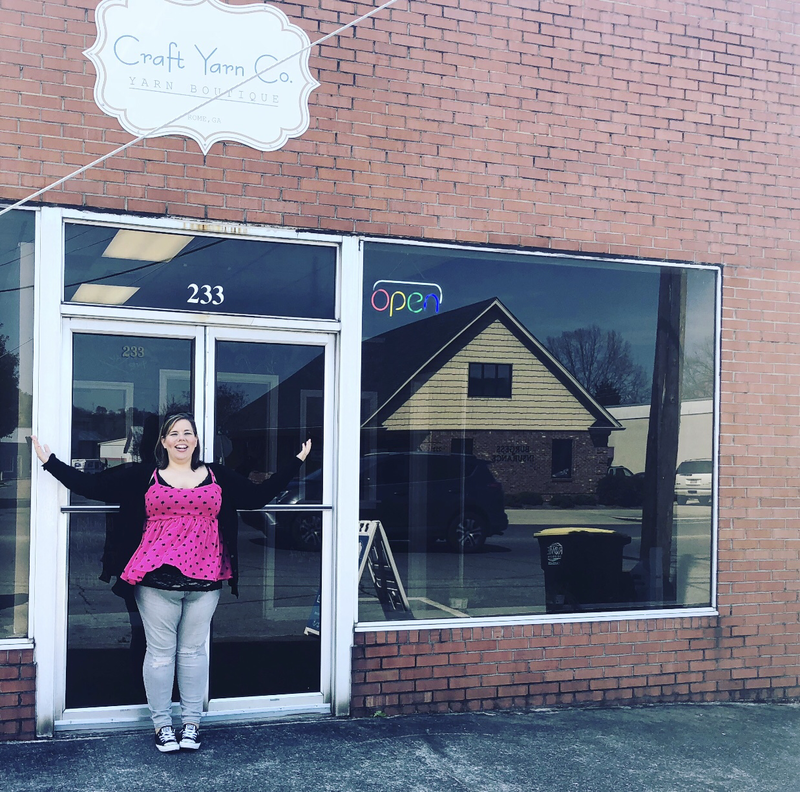 Join me at in Craft Yarn Co in Rome, GA for my first trunk show tomorrow August 21 from 6-8 pm! Barrie has a super fun evening planned so we hope to see you there! !